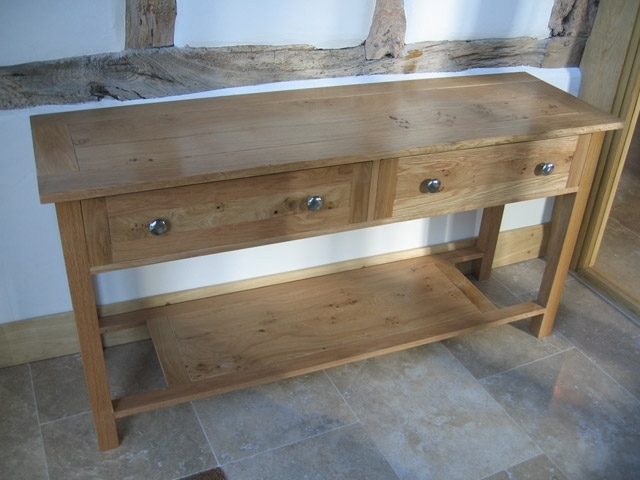 Bourne's Fine Furniture will work closely with you to design and build the perfect piece of bespoke, hand-made furniture for your lounge or sitting room. 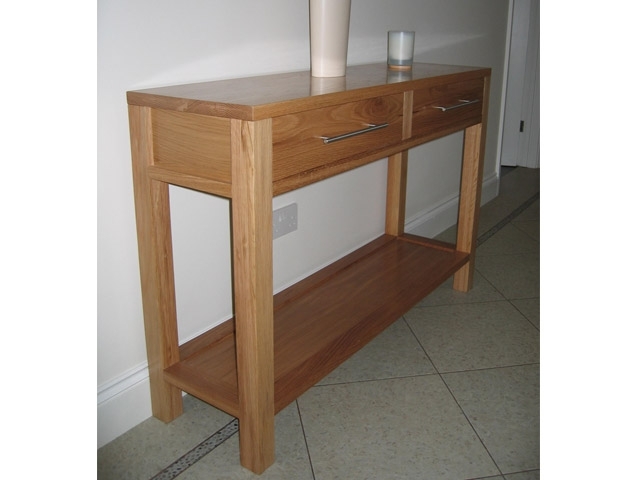 We can produce a bespoke handmade console table to any size or design that you wish, made from all different types of wood from solid oak to walnut and even spray-painted. 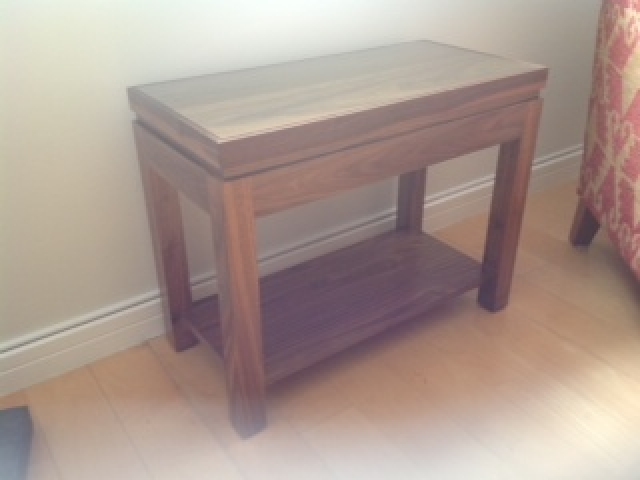 The bespoke console tables that you see here were delivered to clients throughout West Sussex and Surrey. 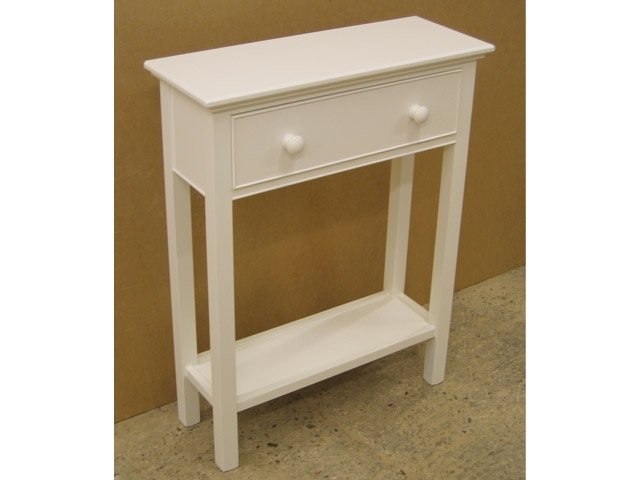 Our handmade console tables can be designed and made with or without drawers. If you have a design in mind, contact us and we will be able to help. 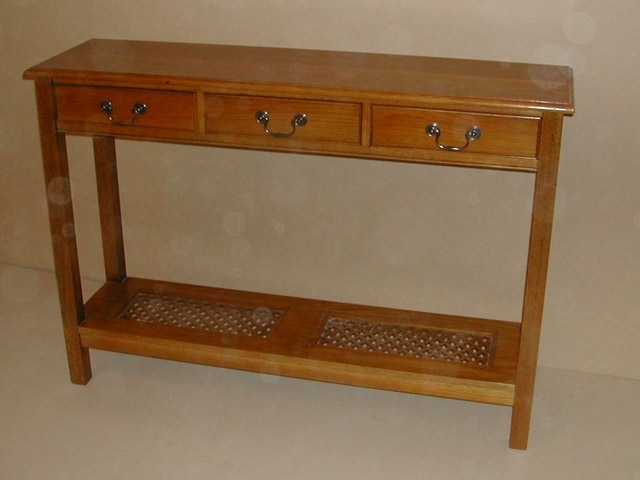 If you would like a bespoke handmade console table, designed and made by Bourne's Fine Furniture, contact us and talk to Ian Bourne.